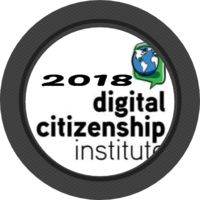 Please add the link to your podcast here. To earn credit, your podcast must be accessible to the public. Dr. Joy's podcast brings laughter, research-based topics, informative guests, and thought provoking conversations to the table! 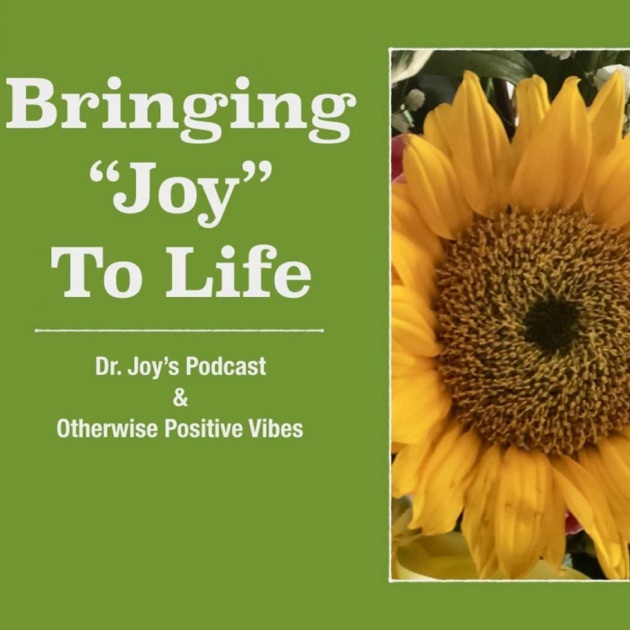 Download past episodes or subscribe to future episodes of Bringing Joy To Life Podcast by Dr. Joy for free.